A large adjustable neck with a pincushion is made from soft foam rubber. A number of regulators help make accurate paper patterns for your future-to-be clothes. When the width of the neck is extended, the shoulders width slightly increases too. The tripod is very strong. A base can be folded for comfortable storage and transportation. 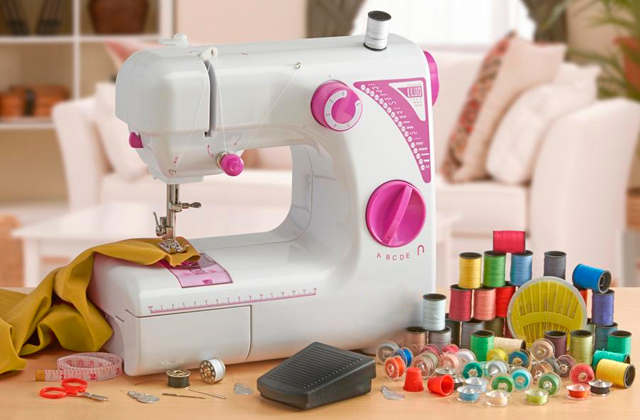 It is one of the best models for tailoring. Four high-quality metal legs provide durability and stability. 13 key adjustments allow customizing the correct size for marking. The instruction is not that clear. The model can withstand heavy suits and outer clothing without any problems. The torso is made of recycled environmentally friendly material. The white form is firmly attached to the torso without any chemical glues that often become a source of unpleasant smells. The white torso splotches easily. 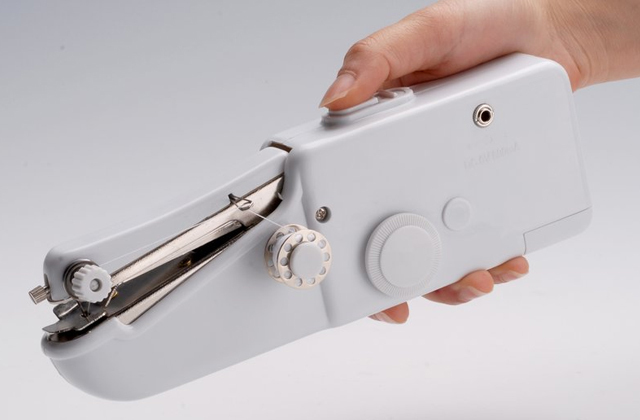 The Ledrem Pinnable Dress Form is very easy to disassemble/assemble. Includes detailed instructions, by following which you can put it together in less than 5 minutes. Doesn't require any tools. 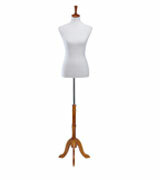 A stylish mannequin is made of premium materials; it attracts customers' attention and is perfect for showrooms. It is a perfect display model. The frame has correct female forms, so the clothes on it look wonderful. It is a decorative mannequin. It offers a special clamp to attach pants without any problems. It is not recommended for heavy duty or commercial use. 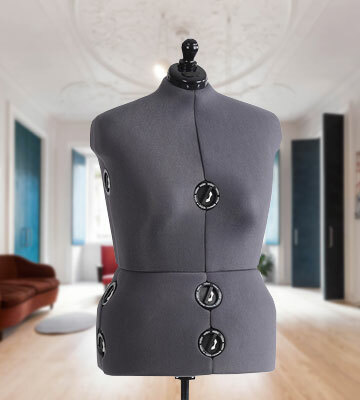 This mannequin is one of the most durable thanks to a reliable connection of all metal parts. It provides a long-term service. 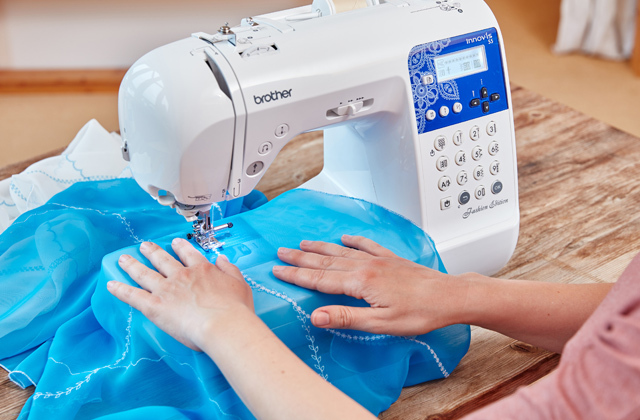 The Dritz is a great dress form that any dressmaker sewing clothes at home should have. 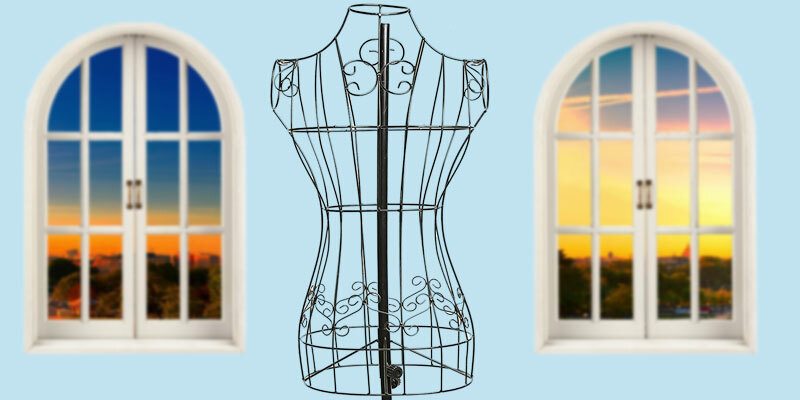 Twelve regulators along the length of the torso allow for full body adjustment, making it possible to get the proper measurements from waist to neckline. 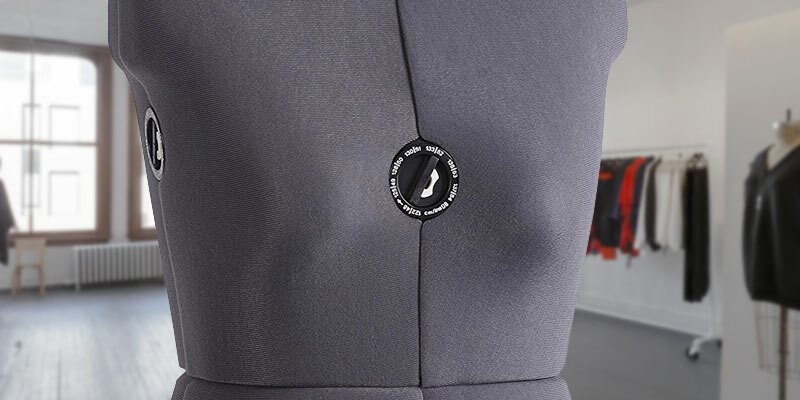 The torso has a quality soft foam-backed exterior so that you can easily pin it and make accurate alterations. A tripod as a base is solid and heavy duty; you will not need to worry it may tip over if you put on it heavy clothes. The only issue that has been reported by a few consumers is that this dress form works better for clients with pretty standard shapes. For girls with hourglass figures, who have a greater difference in bust-to-waist and waist-to-hips measurements, adjusting the form might be a bit problematic. 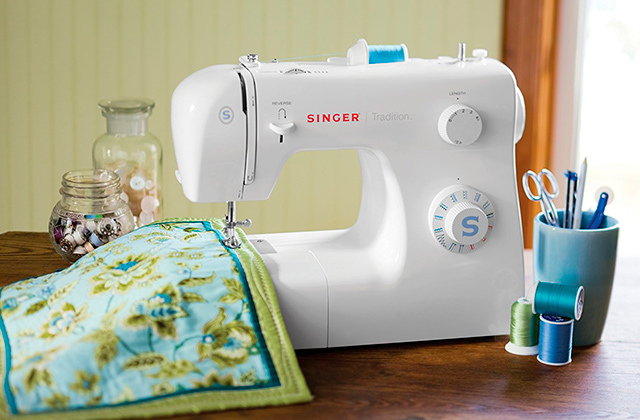 Singer company is famous for producing high-quality sewing equipment, which is why it isn't surprising most of the professional sewers opt for its products. 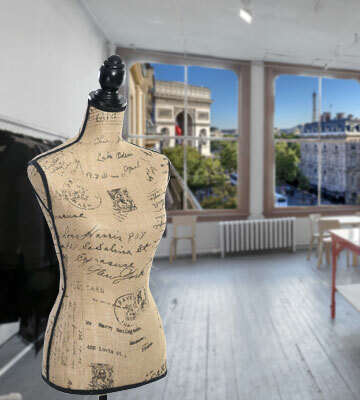 Now, the company presents its brand mannequin. 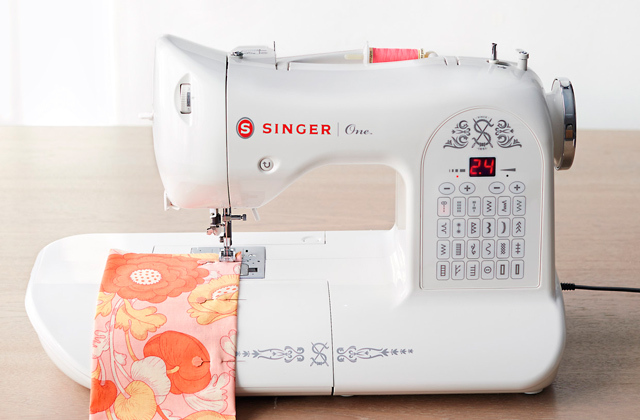 The Singer DF251 features 13 keys that help make the fitting maximally precise and accurate. Each of the keys has its own adjustable dimensions. 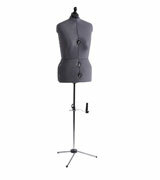 The exterior of the mannequin is a dense padding with a special clamp for dresses. It comes in handy when it's needed to adjust the height of the garment to get the proper measurements. A soft foam rubber sponge in the neck area is used for keeping the needles and pins within easy reach. Four metal legs provide good stability and allow for comfortable working with each workpiece. 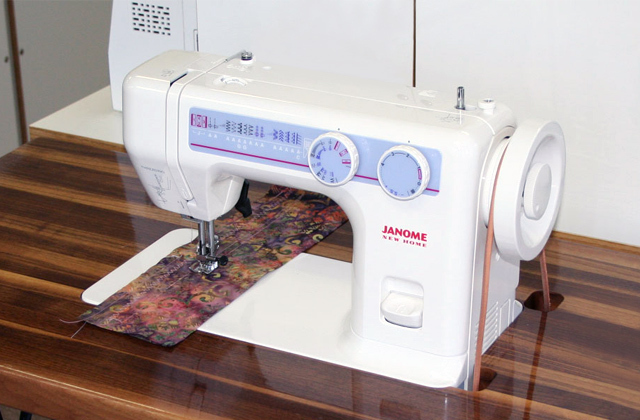 For decorating clothes with unique prints, you can use a T-shirt press machine. 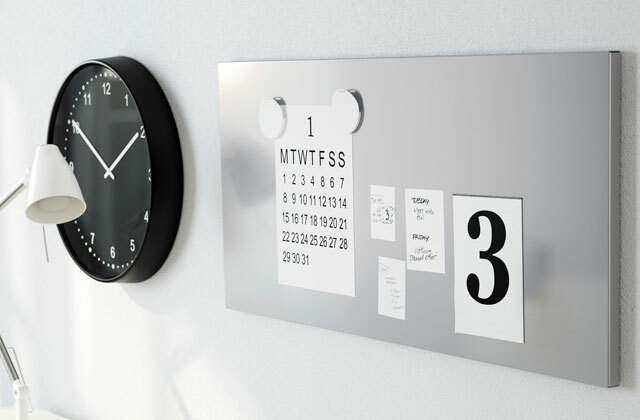 This handy device doesn't require a lot of space and can be used even by a novice user. The Ledrem dress form can become a nice acquisition not only to sewers but also shops and studios selling clothes. Unlike most of the standard torsos, this one looks pretty special and can be used to decorate a room. The model is made of high-quality materials and based on three robust wooden legs which come covered with a protective water- and shock-resistant varnish. All bits and parts are easy to assemble and disassemble so you can easily transport it when needed. 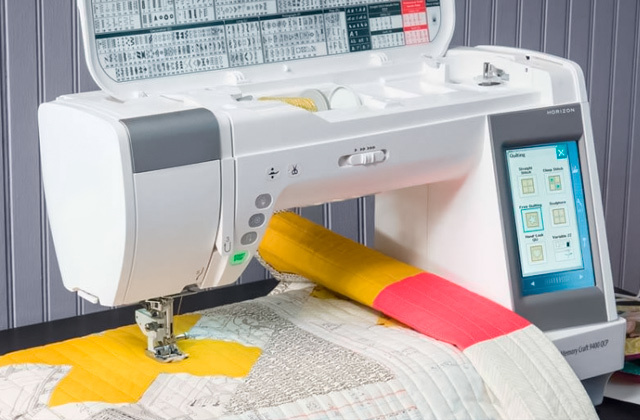 The torso height is fully adjustable and has a special fastening clamp that allows sewers to work with floor-length pieces of garments. The wooden base of the form looks nice and can be used to accommodate other things that are being sewed or you'd like to present in an attractive way. 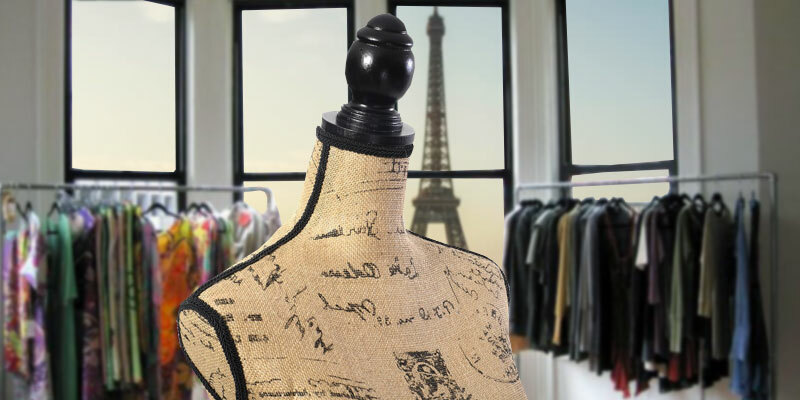 Just like all vintage decor elements the Giantex display dummy looks very attractive. A beautiful print on a cover contributes to its design, giving it resemblance of a thing that has come from the past. Three legs at the base give the construction added stability so that it could hold bulky garments and clothes. 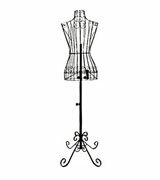 The torso can be adjusted along the length to fit sizes and shapes of different articles, including floor-length garments, such as gowns, wedding dresses, and other evening outfits. The length of the neck is long enough too, so you can hang on it some complementary accessories to go with a dress or suit. 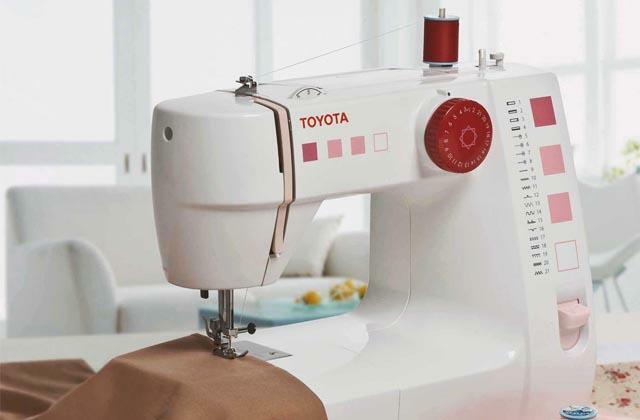 This may come in handy during presentations of clothes that are being sewed or when putting them on a display in shop windows. 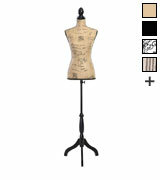 Like the majority of mannequins, this one consists of two parts, a torso, and a stand. However, casting a look at it, you will see that it's different, though. It is entirely made of metal, so you can be totally sure it will last you many years. The torso is set on a heavy duty pole with a sturdy base at the end. You will not be able to disassemble it, which may become an issue for those needing to transport dress forms from place to place. However, the good thing is, you will also not be able to break it. It is super solid and reliable. Keep in mind, metal dummies are good only then when you don't need to work with different sizes. Their dimensions are fixed which means you will not be able to adjust them to nonstandard shapes. 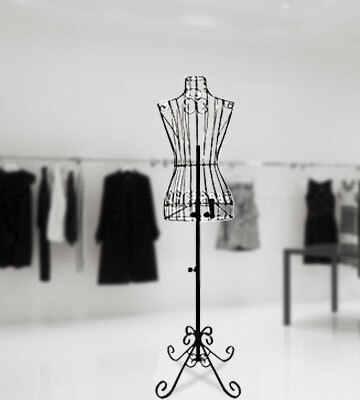 For the same reason, metal mannequins are good to be used in shop windows, presenting designers' clothes to the public. 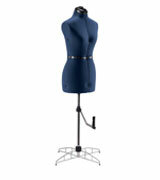 A dress form (or mannequin) is an old invention of mankind. 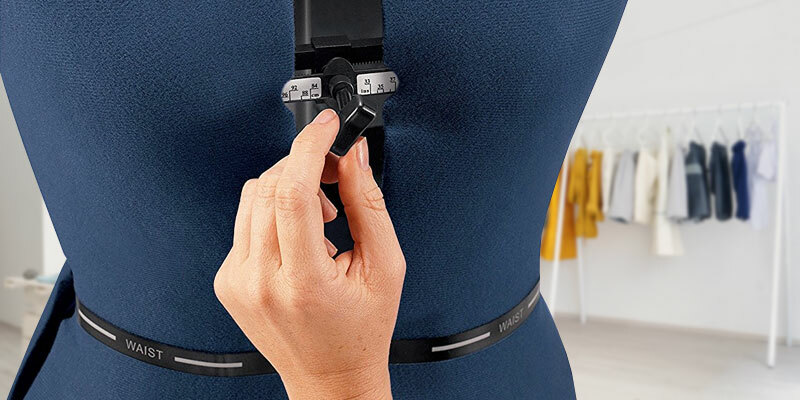 It accurately simulates the human body (a torso or the whole body) to allow dressmakers to make paper patterns, make measurements of the clothes that have already been sewn, make alternations, and display new articles of garments in shops and elsewhere. 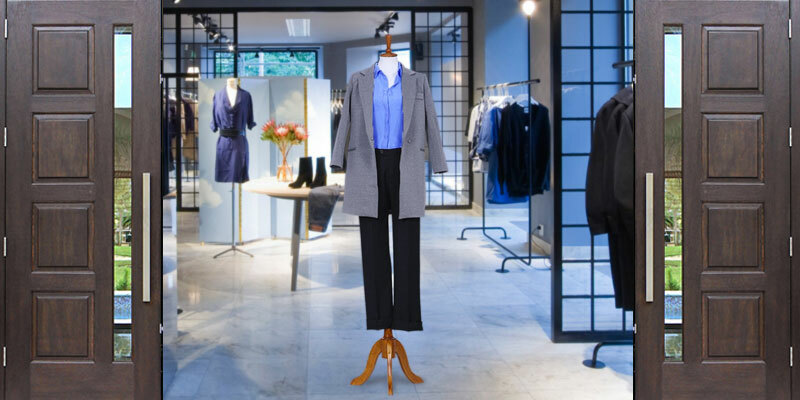 For convenience of use, mannequins are designed with foam-backed exteriors that allow tailors pin their clothes to keep clothing in place, regardless the fabric. 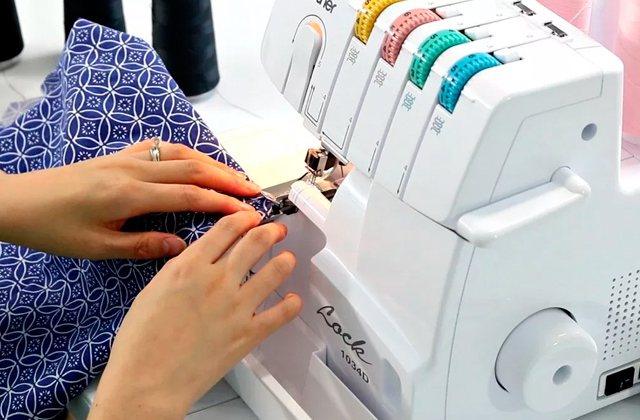 For those making clothes it might be a useful piece of advice to use a cutting mat that helps make much more accurate patterns with the proper measurements. 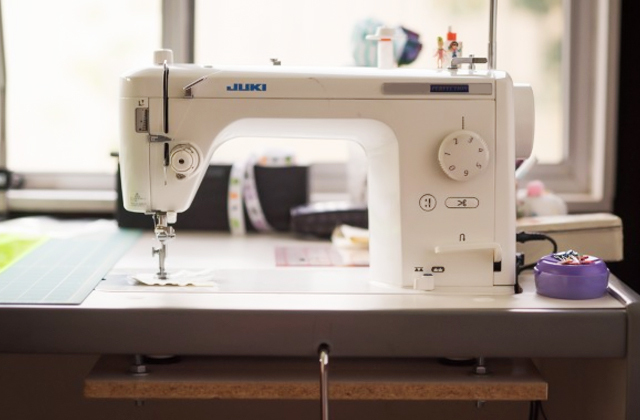 We'd also like to offer to your consideration our review on knitting machines; dressmakers fond of creating their own pieces of garments may want to try something new. 1. Dana Finkle How to Select the Perfect Dress Form, The Taunton Press. November 10, 2015. 2. Christine Haynes How to Buy a Dress Form, Craftsy. August 17, 2013. 3. 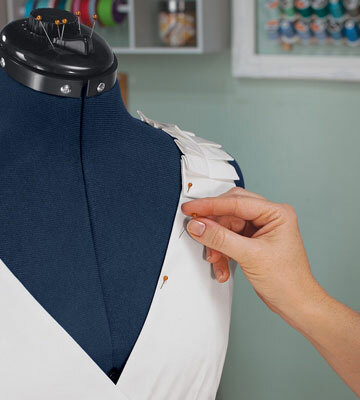 Dress Forms for a Perfect Fit: How to Customize, Choose, Adjust, and Use a Dress Form, BurdaStyle. 4. How to Use a Dress Form, Instructables. 5. Melissa Mora The Best Dress Form to Buy and Do You Even Need One? Melly Sews. November 25, 2015.